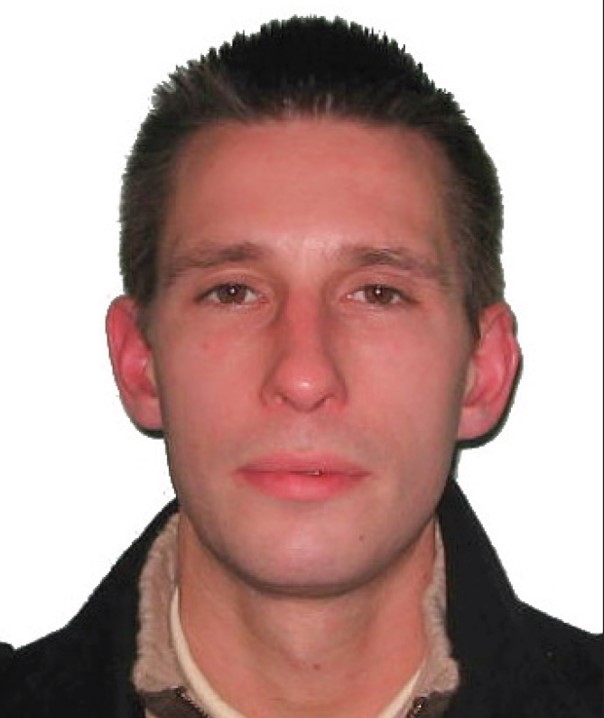 Detectives investigating the disappearance of 37-year-old man from Kilburn over five years ago are offering a reward of up to £10,000 through the independent charity Crimestoppers for any information that can assist their investigation. Robert Duff, who would now be aged 42, has not been seen or heard from since 12 January 2013 when he failed to attend a family celebration for his daughter’s 18th birthday. Since his disappearance, officers have issued a number of appeals to trace Mr Duff. New information brought to light during a previous appeal has led officers to now launch a murder investigation. On Monday 14 May, two men aged 70 and 51, were arrested on suspicion of murder in Archway, London, N19. They were taken to a north London police station for questioning before being released under investigation. A reward of £10,000 offered by the independent charity Crimestoppers for information that leads to the arrest and any conviction. To give information and qualify for the reward, contact Crimestoppers anonymously on 0800 555 111 or through the online form at www.crimestoppers-uk.org.